Business View Magazine interviews Brian Blackburn, President of XYMOGEN, as part of our focus on best practices in the nutraceutical industry. 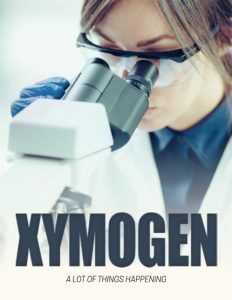 XYMOGEN, a family-owned, health sciences and nutraceutical company, based in Orlando, Florida, provides high-quality dietary supplements and functional food products in the areas of lifestyle, women’s health, men’s health, cytokine balance support, adrenal support, cardiovascular health, blood sugar support, body composition, immune health, sports nutrition, antioxidants, bone health, detoxification, essential fatty acids, and probiotics. 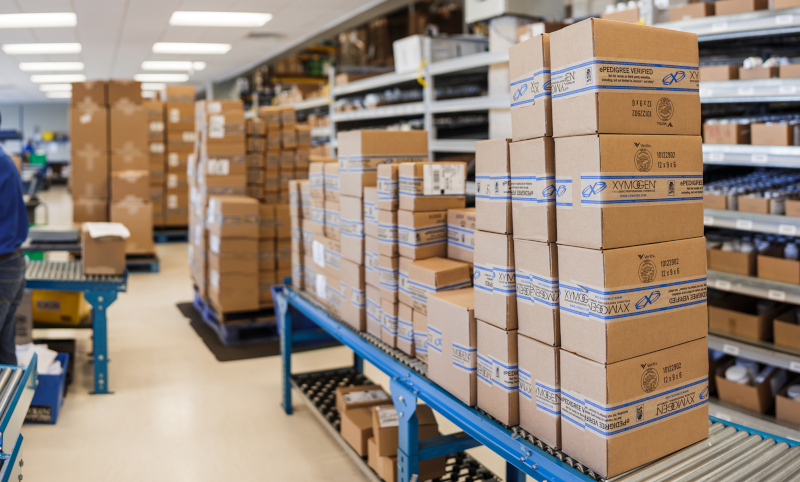 Today, XYMOGEN supplies approximately 12,000 practitioners, offering over 400 products made from 1,200 different ingredients. Its biggest markets are the United States and Canada, but it also has clients in South Korea, South Africa, Indonesia, China, and Iran. 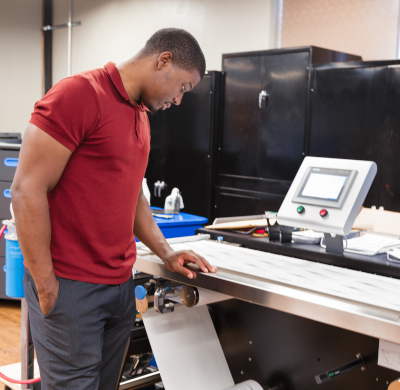 Its 430 employees work out of its 240,000-square-foot, Orlando headquarters, and a distribution outlet in Mississauga, Ontario. Its raw materials, as well as its knowledge base, come from all over the world. MedPax, another one of XYMOGEN’s innovations, has also been updated, recently, as part of the company’s Clean Seas Initiative. MedPax are individual dose packs for patients with multiple formulas that have been put into individual packs for daytime, evening, and bedtime use. Formerly offered in plastic bottles, they now will be delivered in cartons. “That’s eliminated hundreds of thousands of bottles since we initiated that program,” says Blackburn. Check out this handpicked feature on Dosecann Inc. – Global cannabis solutions. 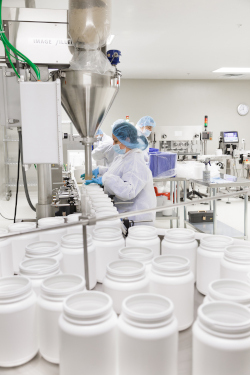 Gnosis is a biotechnology company specializing in the manufacturing and sales of fermentation raw materials and natural finished products used in the pharmaceutical, nutraceutical, cosmetic, veterinary, and agricultural industries. Our clinically evaluated products are focused on Neurological, Cardiovascular, Bone, Joint, Gastrointestinal and Cellular Methylation health.